As you contemplate the works of the world’s great artists, have you ever wondered why the centuries-old paintings still look so fresh? That is down to the work of skilled restorers such as Julia Korner, DFASinMalta’s next guest lecturer. 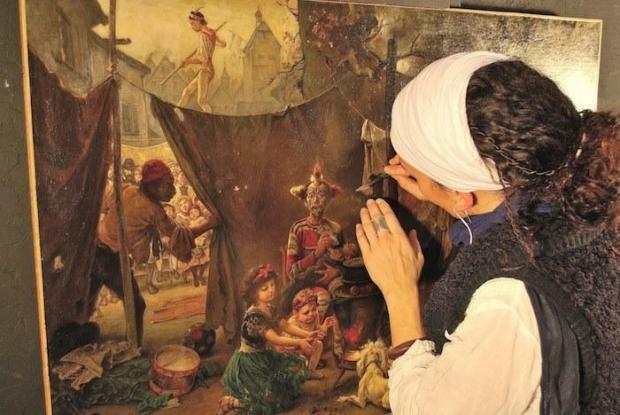 Ms Korner is a specialist and lecturer in fine art conservation and restoration. Damaged easel paintings, water colours and prints, polychrome statues, over-mantles, church interiors and traditional gold leaf and gesso frames all emerge delicately restored and transformed under her matchless expertise, knowledge and care. Join DFASinMalta on Thursday February 28 at 6.30pm at the Salini Resort in St Paul’s Bay for this informative presentation. Admission is free for members and open to the public for a fee of €15. Contact Nicky Stilon at maltadfas@gmail.com for reservations.